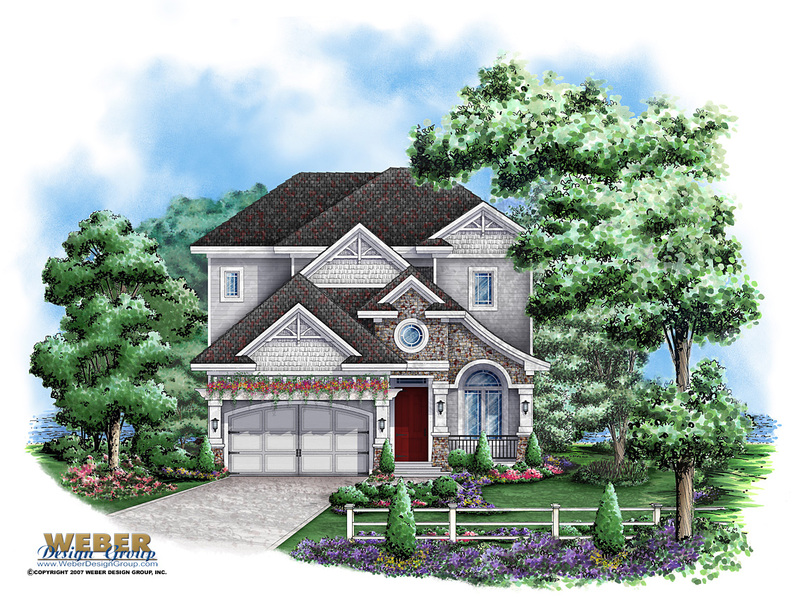 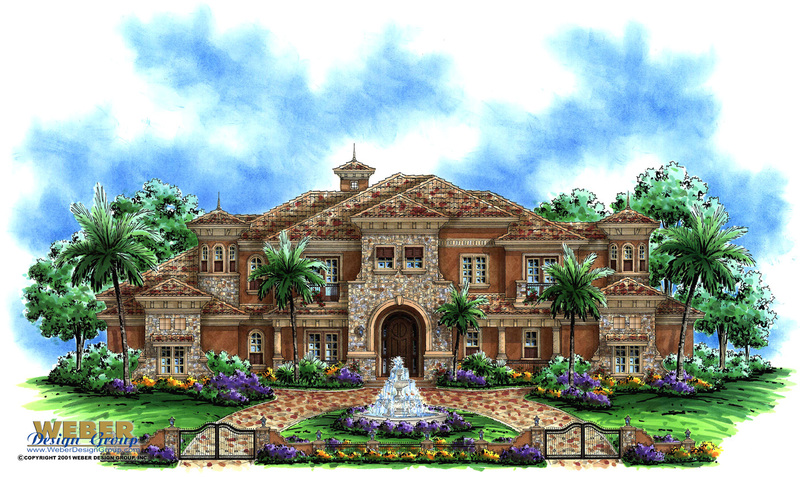 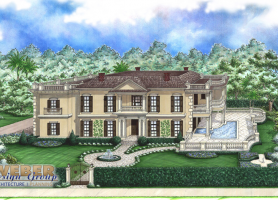 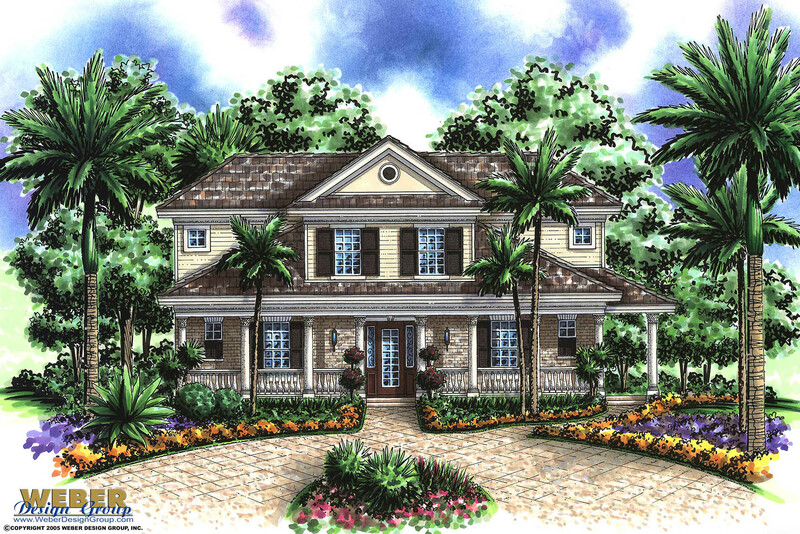 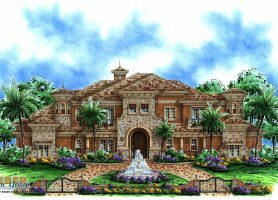 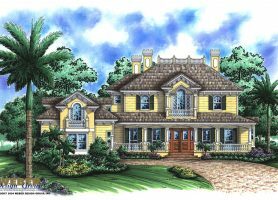 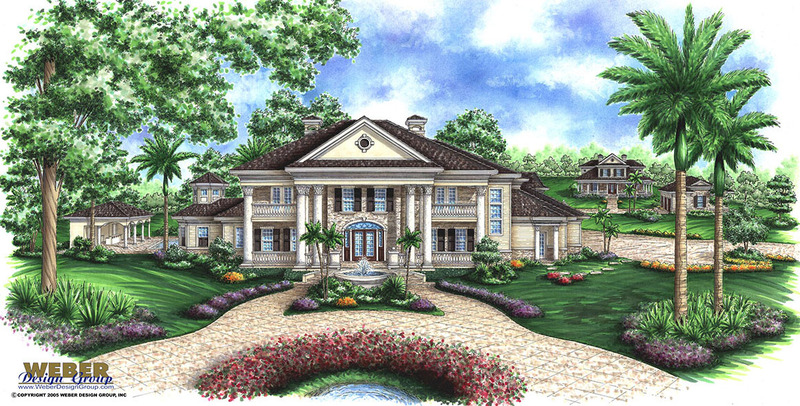 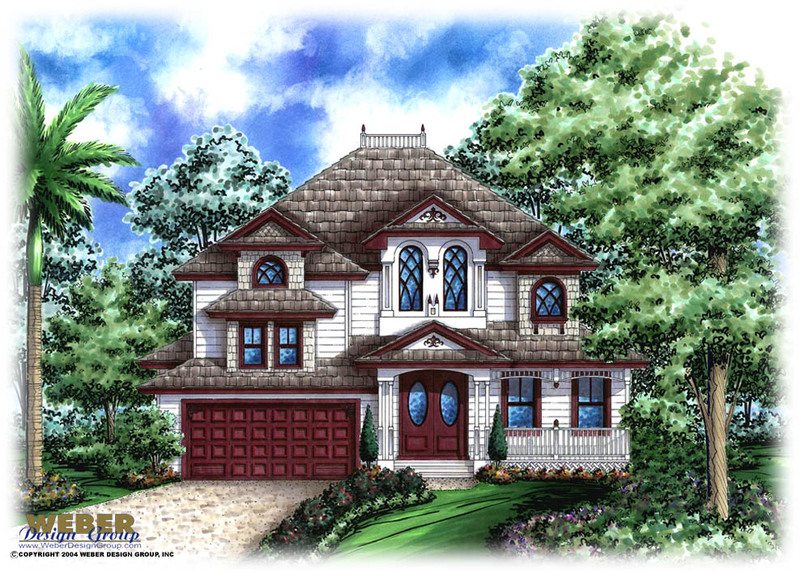 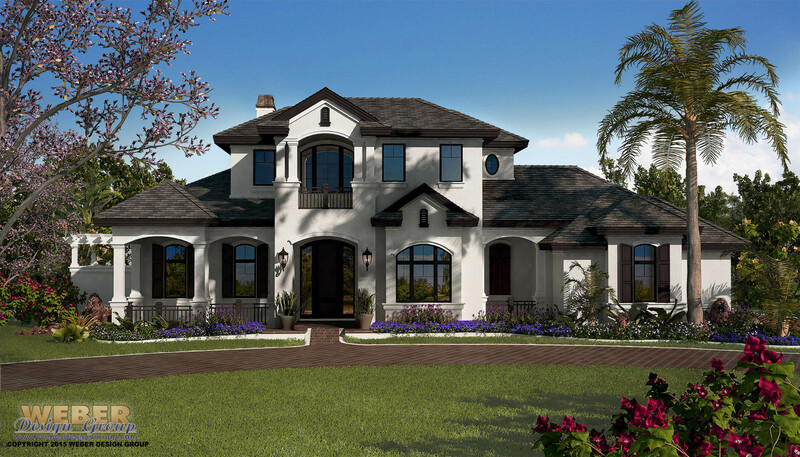 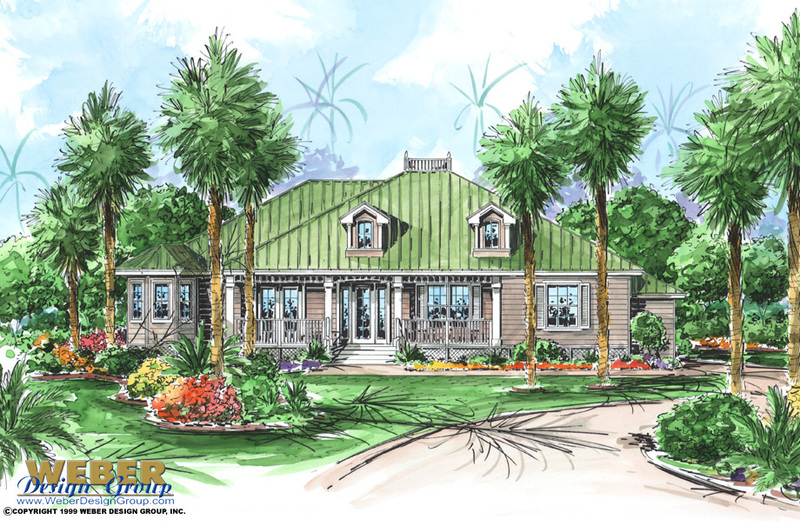 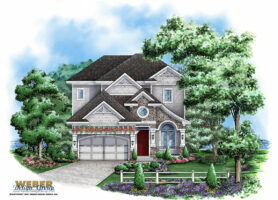 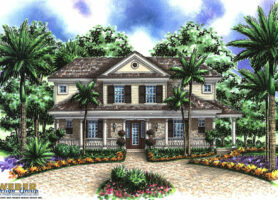 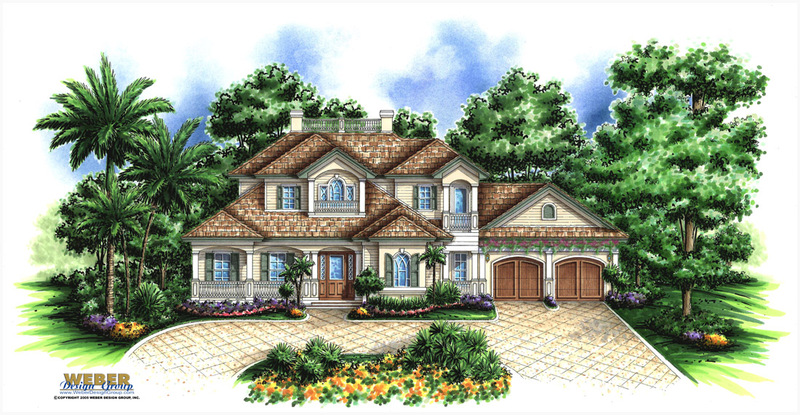 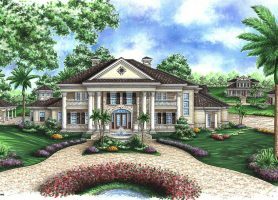 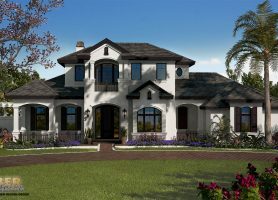 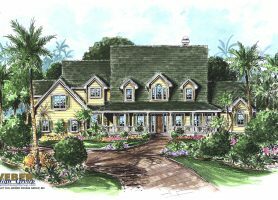 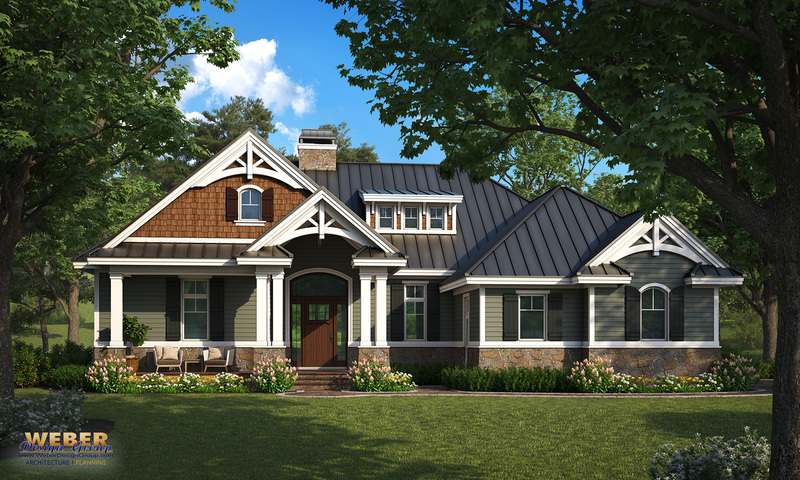 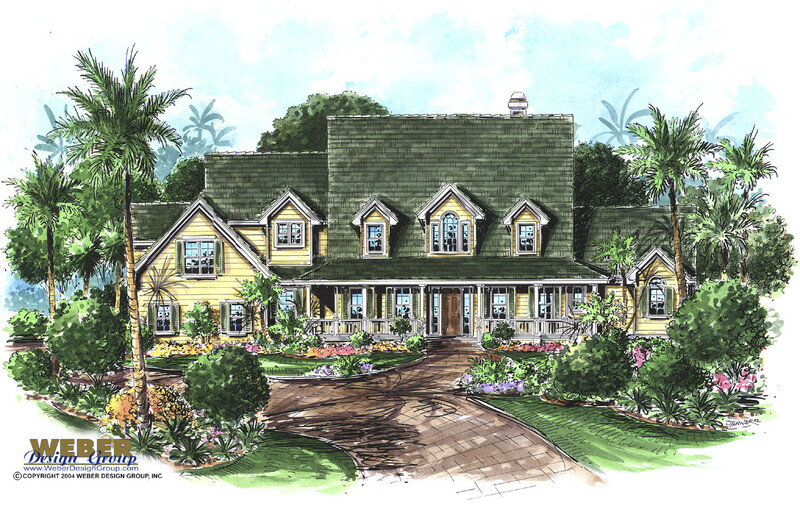 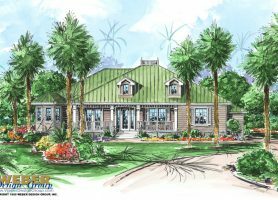 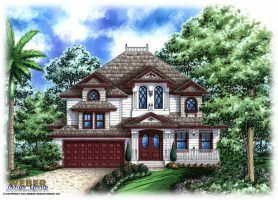 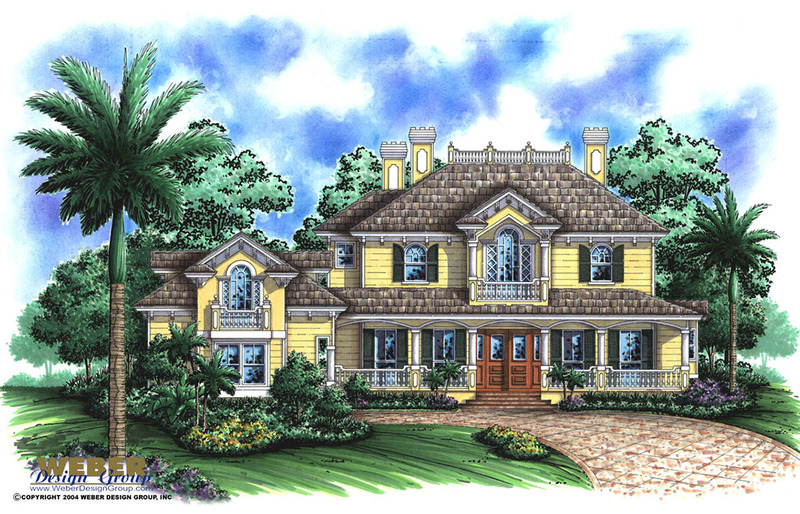 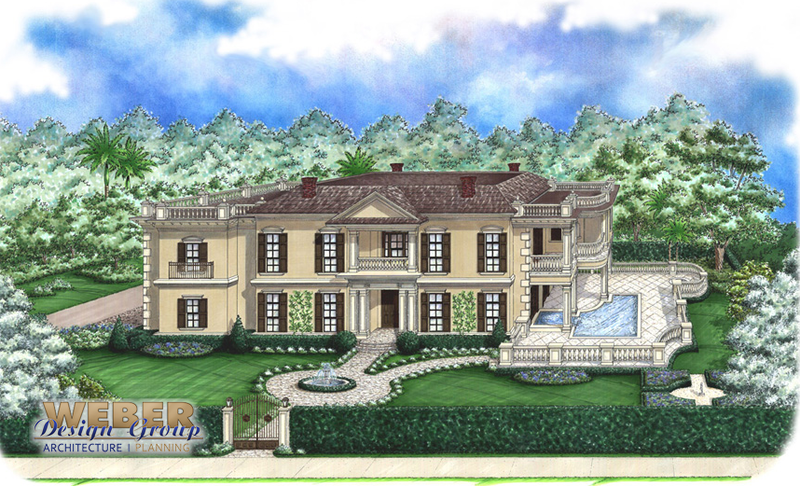 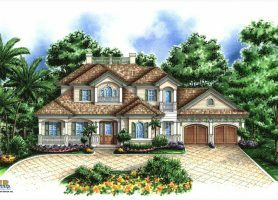 We offer a wide variety of country house plan styles that provide comfort and charm with luxury appointments. 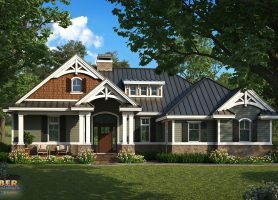 Choose to build your country home from architectural styles like southern, plantation styles, French country retreat, and others. 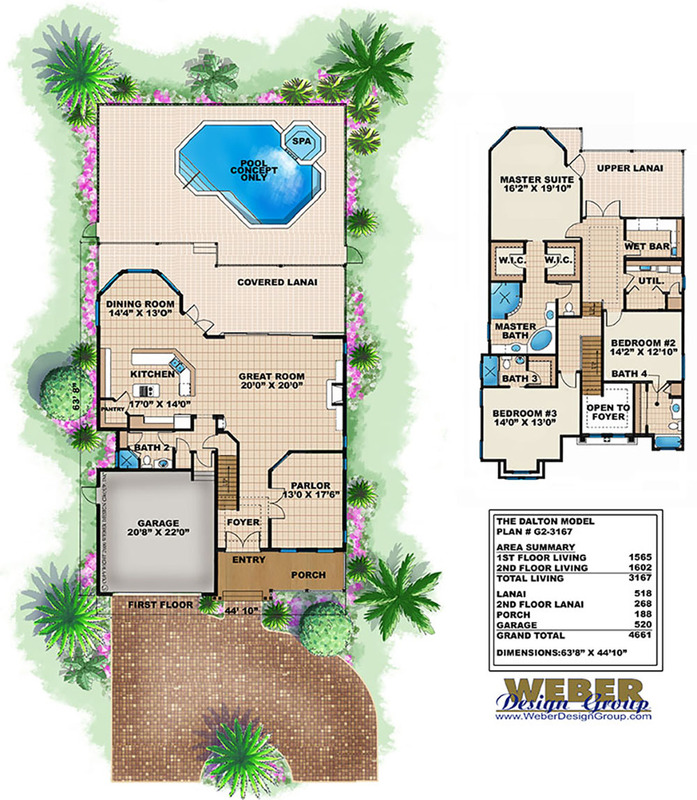 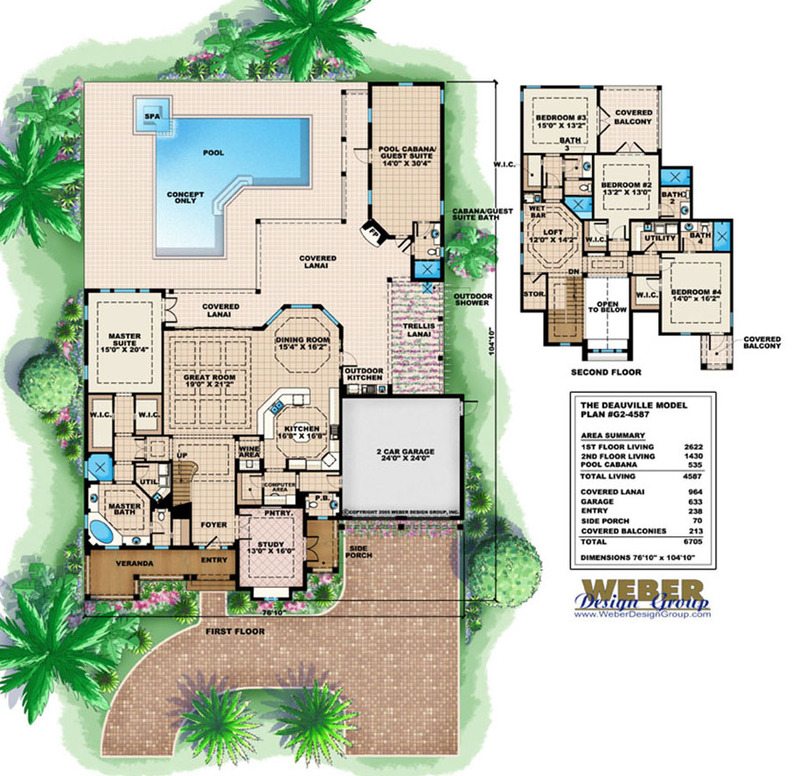 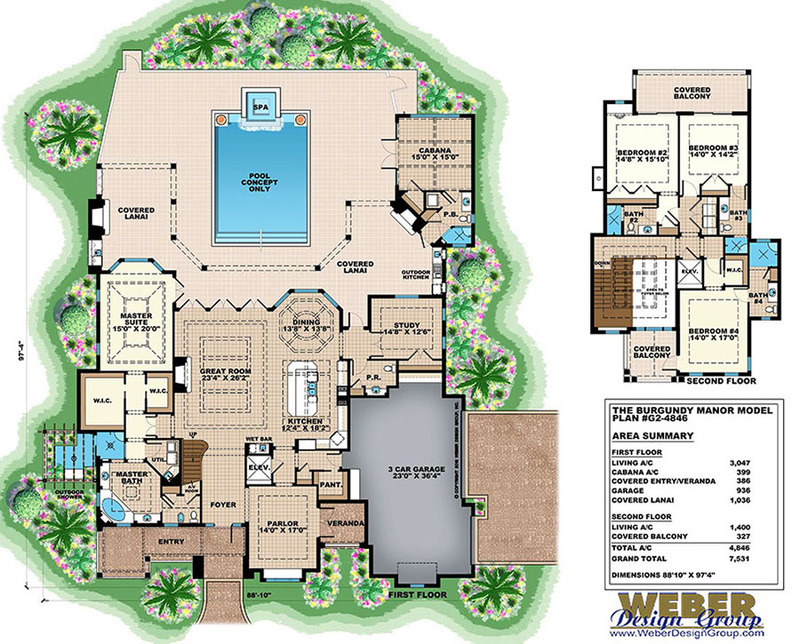 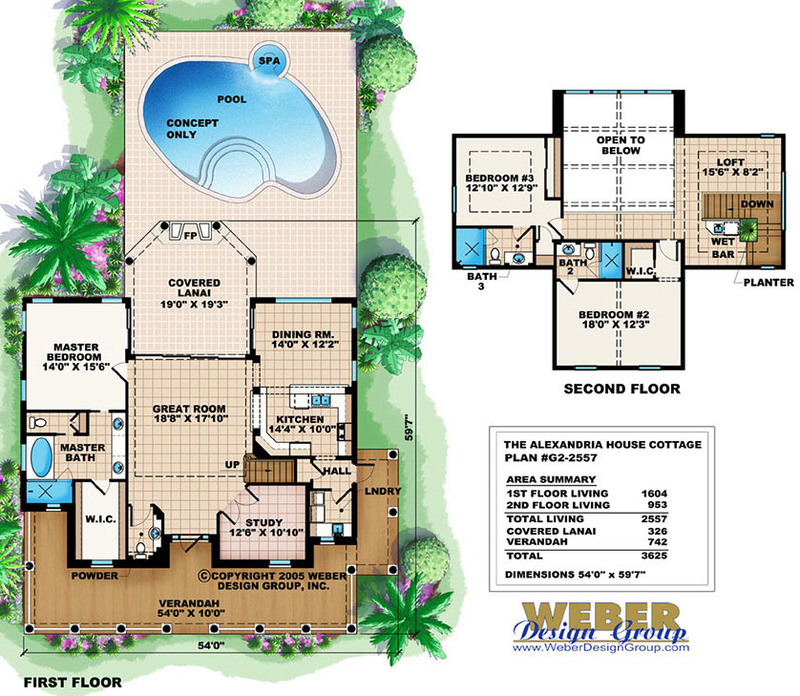 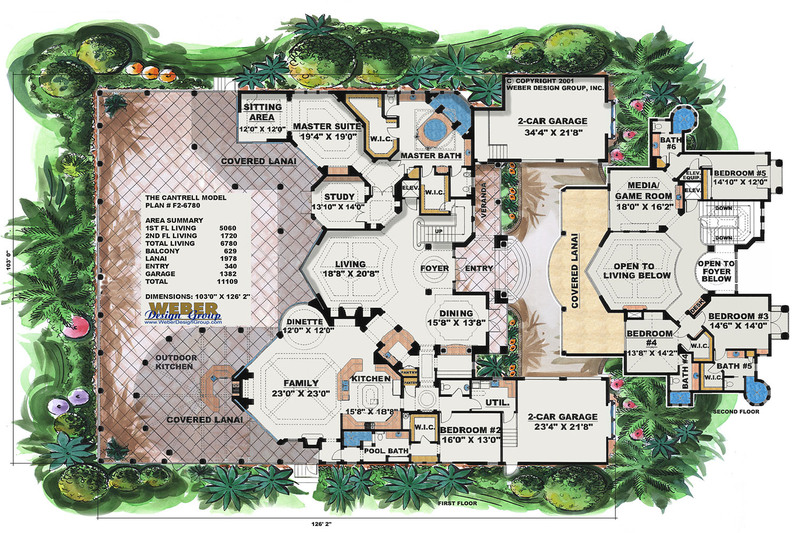 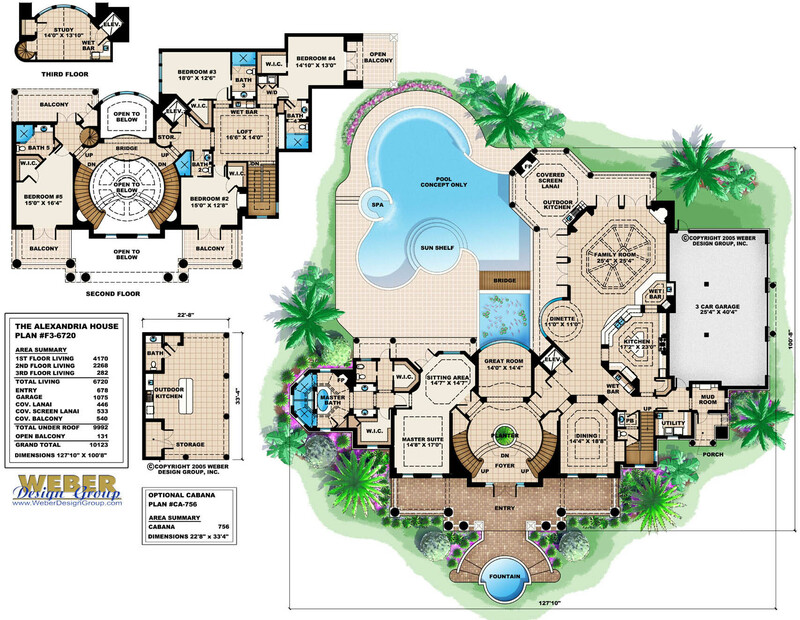 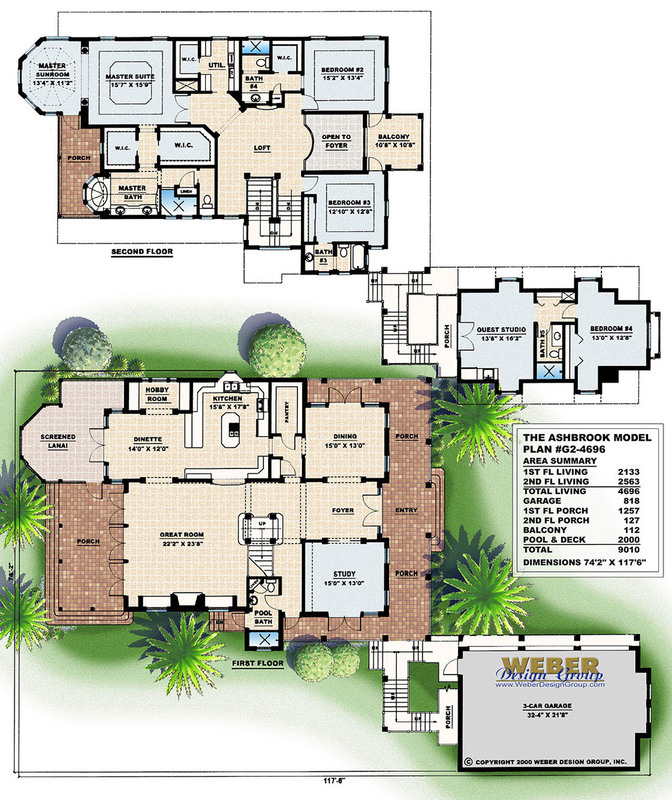 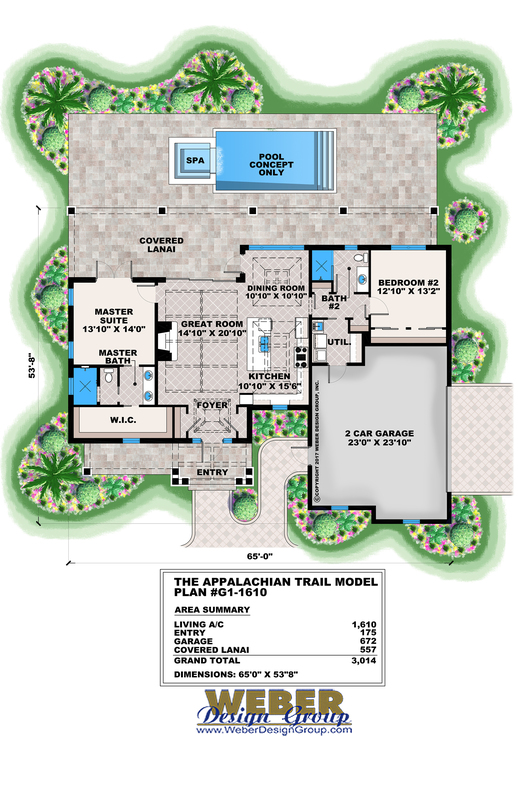 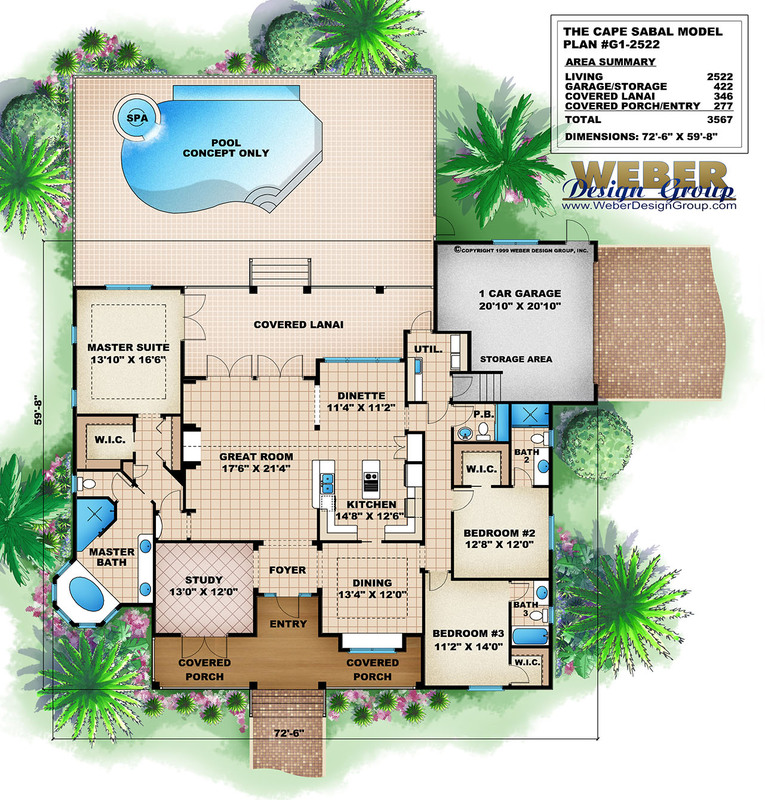 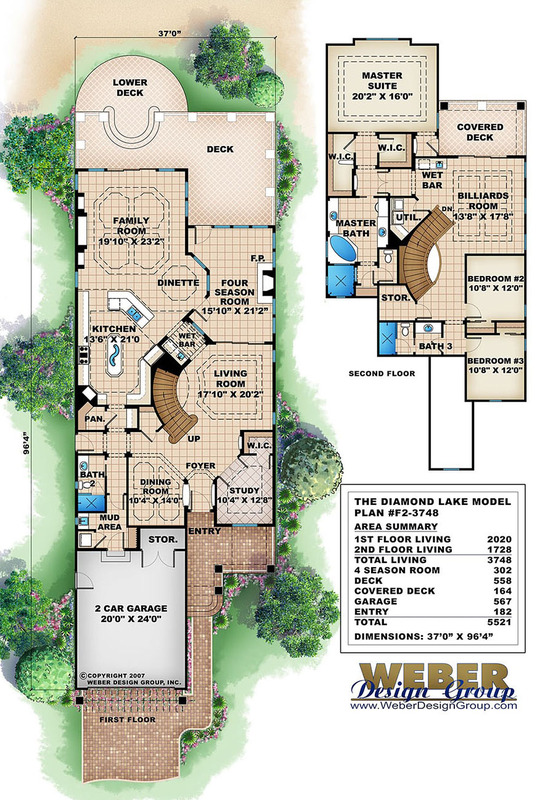 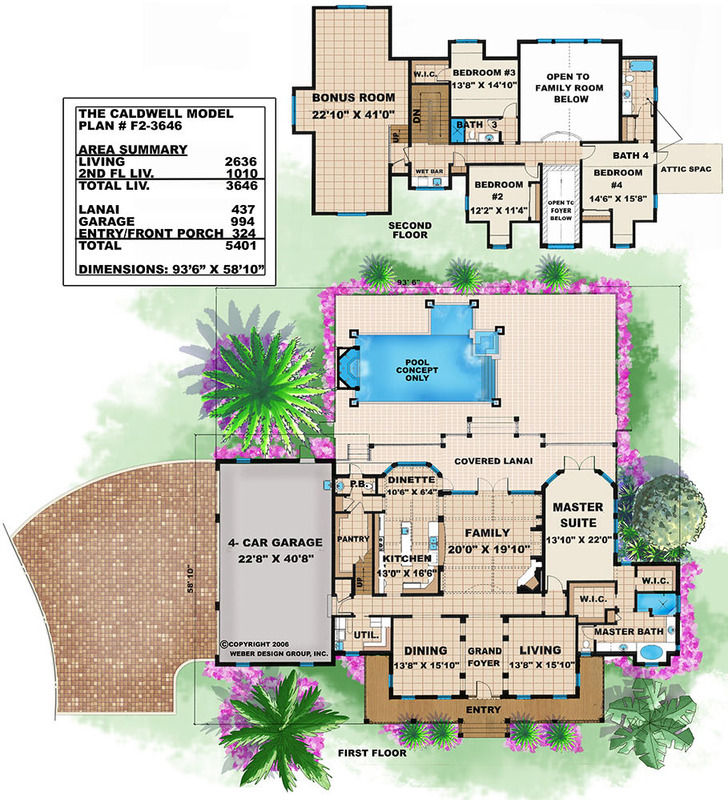 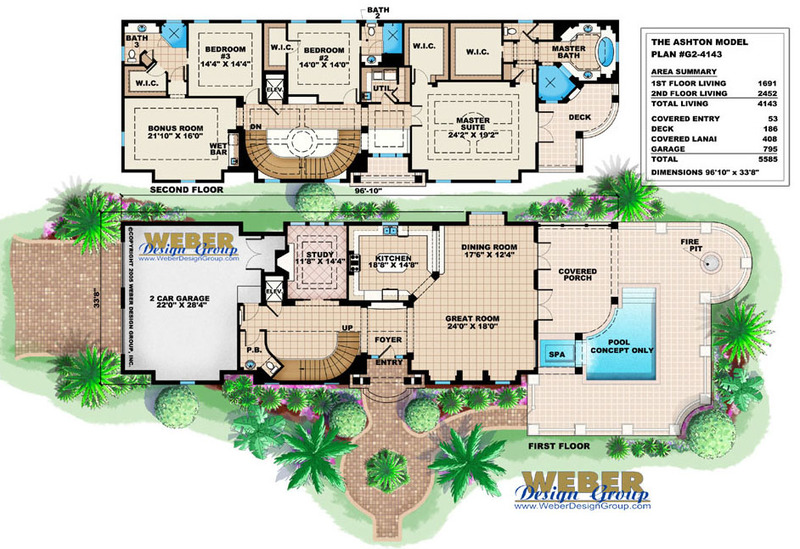 Below, click to view details and photos of your favorite floor plan designs.